As a pet owner living in League City, it is important to note the animal wellness plans in your neighborhood for your pet’s sake. Pet care takes a certain level of responsibility from a pet owner, therefore, having a reliable animal hospital is important. Fortunately, League City has one of the best pet healthcare facilities where your pet is sure of having the best treatment possible. There are different packages available for your pet’s optimal care. These different packages provide reliable, cost-effective and accessible health care for your pet. If you hope to enjoy the best pet care, the best way to go with an animal wellness plans. An animal wellness plans Texas offers many advantages like early detection and treatment of disease, affordable pricing, and being able to choose services you really need. 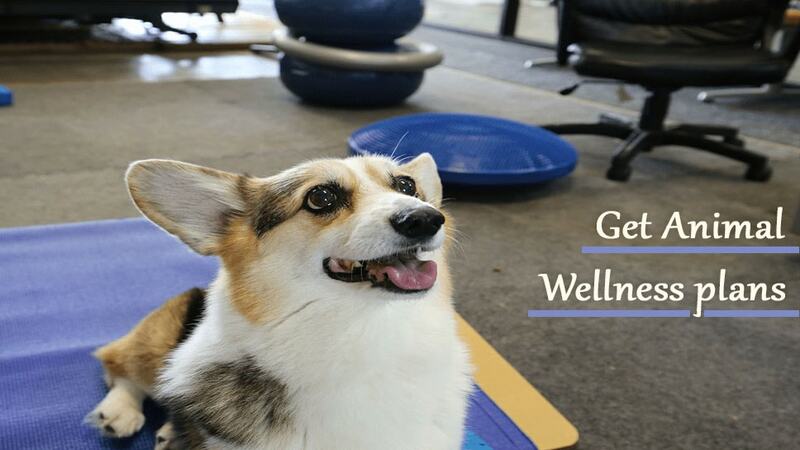 Animal Wellness Center Texas offer wellness plans that include affordable service packages featuring different prices. The sheer number of Pet Health Care League City makes it easy for you as a pet owner to have options to choose from always. Before making a choice, it is important to consider your budget then check out the services covered by your pet care provider. In addition, working with a wellness plan helps you save money because you only pay for your pet’s health care in installments. Paying this way offers you a softer landing compared to paying huge veterinary bills each time you visit the vet. Also, check out for clauses, terms, and regulations guiding the different services available. One of the best pet care services to consider in League City is Safari Veterinary Care Centers. Irrespective of your budget, you can be sure of getting an affordable service that fits your plans perfectly well. Animal Wellness Center Texas offers a wide variety of service packages in their animal wellness plans. At Safarivet, You will find pet treatments, heartworm prevention, pet rehabilitation, flea removal, and pet grooming aimed at keeping your pet in good health. Treatments like surgery, dentistry, sterilizations, stem cell therapy and other specialized services are also available depending on your pet’s need. You can be certain of finding an Animal Hospital League City offering a professional and customer friendly customer service. It is a known fact that a number of pet care providers have shabby customer care services but League City pet care providers are different. Choosing a pet care provider can be tough but with League City pet care services you can rest assured of getting one with an excellent customer service. One of such Animal Wellness Centers is SafariVet known for their prompt and customer friendly services. When you choose a pet care provider from League City, you will be choosing a service with the highest level of licensing and certifications. All pet care services in League City are registered and certified by the relevant pet care regulatory bodies. Animal Wellness Center offers professional services using trained experts who are experienced in delivering a quality. Your pet deserves the best and this is what you get when you engage the services of a League City Animal Hospital. Due to the high level of professionalism and quality service offered by Pet Health Care League City, they have the best reviews and recommendations from customers. When you register with any of the different pet care providers, you can be sure of seeing positive reviews from past users who recommend their services. League City pet care services have well-trained and experienced professionals with experience in different pet care treatment. No matter the type of pet treatment required by your pet you can be sure of getting it when you have a League City service working for you. It is always important to work with a pet care service with known experience in the business. Trying out an unknown service can be a risk but with Pet Care plans in League City, you have little worries for your pet. Great professional care. Lazaro took care of Sugar. Very skilled and compassionate.